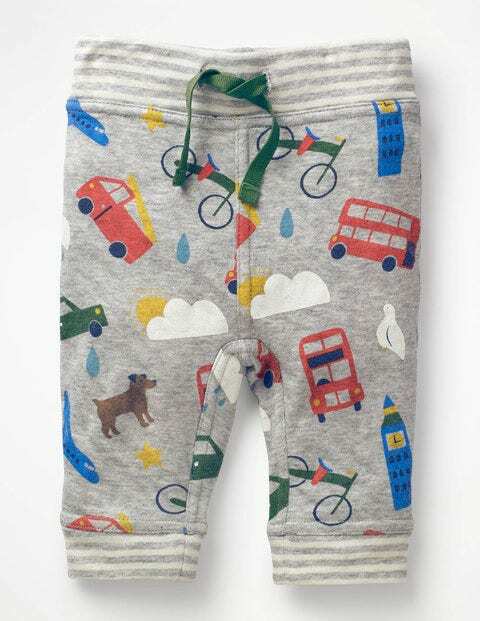 Stretchy, soft and lightweight these reversible trousers are made for crawling and tumbling. When baby’s feeling especially active, they've got a fully functional drawcord to keep them all tied in. The fun prints are versatile and easy to mix and match with other items in the range.